Thanks to ecommerce, today the online selling methodology has grown amazingly popular and significant. Magento too plays a vital role in accomplishing this fact. The platform’s SEO friendliness is widely acknowledged by its users in addition to some of its standalone functionalities which cannot be seen in its competitor platforms. Being one of the biggest ecommerce shopping platforms, Magento is considered to be excellent in Search engine Optimization. In order to make a Magento store more visible to its potential buyers, there are a couple of techniques the store owner can implement to enhance his e-store ranking in top search engine results. Listed below are few of the techniques or tips that would help in optimizing your magento store for a better performance and visibility. This can be one of the simplest and basic ways to optimize the performance of your Magento store. If Magento caching is disabled by default, once it is enabled, you can see your website to serve pages to your visitors at a faster rate. Enabling magento caching is ultimately easy. You can simply go to your Magento admin panel and in the system menu simply enable the cache management option. Having a faster website is always a plus. Bare in mind that search engines also rank websites based on the loading time. 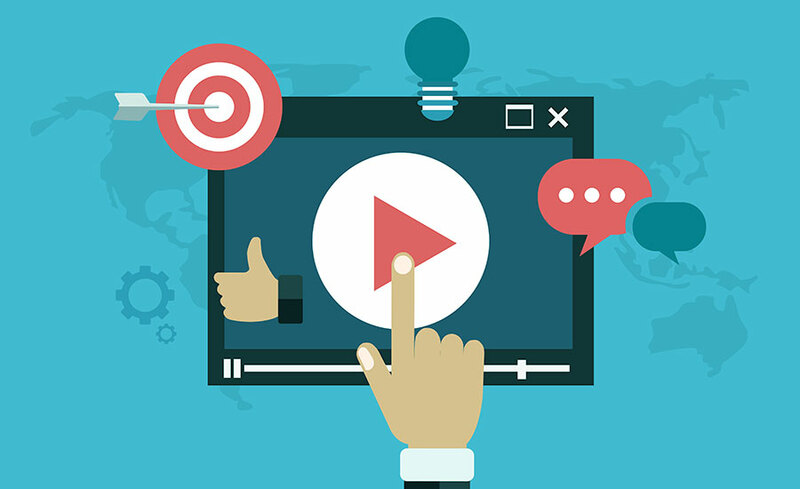 Increased user involvement and conversions are not only the result of faster websites. First of all, you need to address your website hosting. Your store is predicted to run slow if you put it under shared hosting, that is one among the 500 other sites. Rely on the actual benefits of having a magento store by looking into a dedicated hosting or even a better hosting service like cloud hosting solutions and so forth. Activating KeepAlive lets the connection between a client and server to stay open. This could help in decreasing your site loading time by allowing multiple requests to be processed under the same connection. This technique will benefit websites that has many pages and includes lot of images. KeepAlive works by opening multiple connections and thereby making downloading content faster. Using a content delivery network (CDN) will help reduce the stress of serving static files to your website visitors. These are cost effective and helps in improving the performance of your website significantly particularly to visitors who visit your site from various parts of the world. Magento essentially uses the EAV database module, which allows each product or category to spread information throughout dozens of tables. Each time a product page or category page is requested a big join query is made all together to gather these pieces of information and build the product object successfully. However, this technique is a big bottle neck for performance. Under such cases, flat catalog will help you out. This flat catalog allows magento to build the same objects with one single DB query from one single DB table. To turn this feature on, go in the Magento Admin Panel to “System” > “Configuration”, choose “Catalog” from the “Catalog” panel. Enlarge the top panel “Frontend” and at the bottom you will see two options “Use Flat Catalog Product” and “Use Flat Catalog Category”. Set both to Yes. Note: if these options are grayed out, you probably need to enable indexing for these features (In the “System” > “Index Management” page). 1. Monitor.us and Pingdom can also provide an added help. 2. Testing your Magento site through Magento Speed Test. 4. YSlow integrated into Firebug, can also test your site and report back to you about any performance related issues regarding individual web pages on your website. The above mentioned tips and techniques will certainly drive an excellent performance factor to your Magento stores. If you have any further clarifications or ideas to share about optimizing magento stores efficiently, kindly share your comments below! 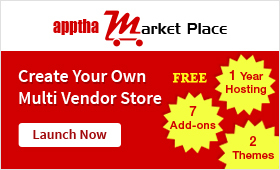 Apptha’s “Marketplace Extension” Released with Fantastic Features!